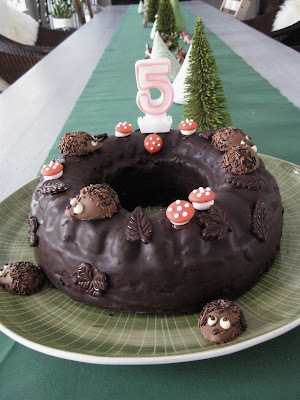 Ran across this fun cake for a 5 year old on Moline's Blog. Love the forest theme and the cute porcupines. Also love that it uses a bundt mold as it's base (always looking for an excuse to bust that one out). 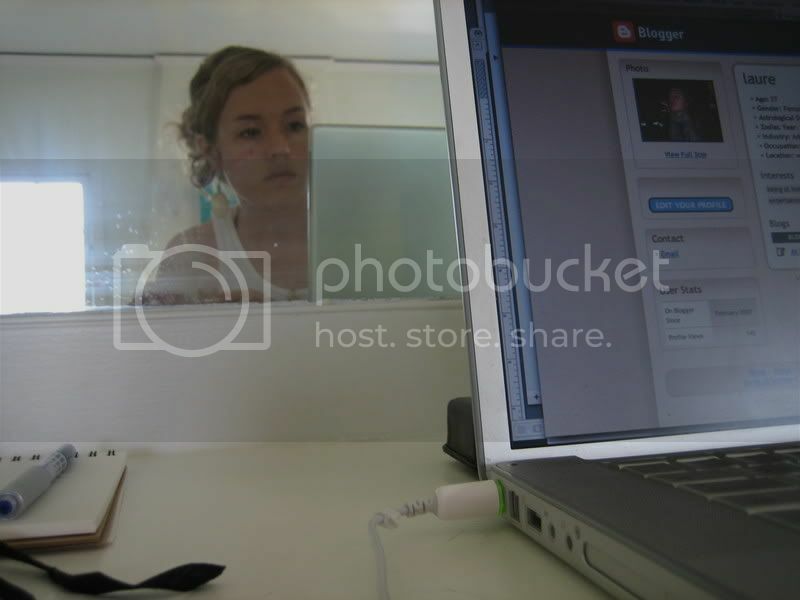 You should also check out her kitchen, it's pretty awesome. I talked about it once before here.